Nashville, TN - Nashville based Dependable Homebuyers is now buying houses in Nashville, Tennessee. This is a “We Buy Houses” company that purchases properties directly from homeowners without the need for real estate agents. The process is unique in that it allows a sale in as few as seven days. They will purchase homes despite the situation or condition. “Many homeowners have told us they dreaded the uncertainty of listing with a real estate agent. Even before the listing has started, they are second guessing whether going with a real estate was the right decision,” said Evan Roberts from Dependable Homebuyers. “The housing market in Nashville has been tough the last few months, with some homes sitting on the market for upwards of one year. 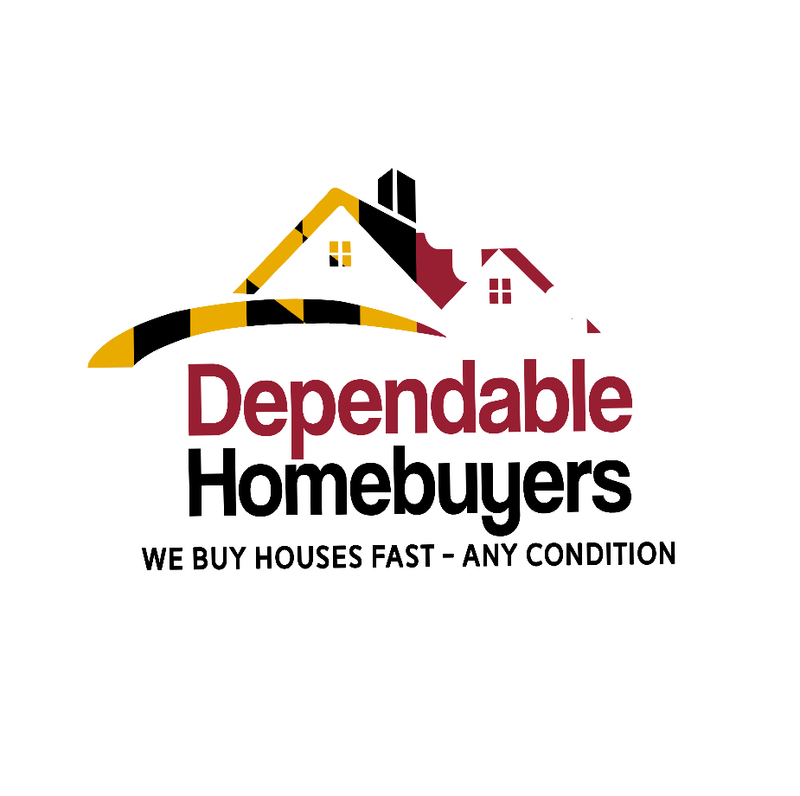 Dependable Homebuyers provides a no strings attached service for home owners to receive a straight-forward, reasonable cash offer for their home,” stated Mr. Roberts. Many property owners are tired of the overly complicated way of selling their homes through traditional means. From finding an agent to the expense of an open house, listing and advertising fees and the big expense of the real estate commissions. “We are in the business of buying houses in the Nashville, Tennessee area and providing homeowners cash for their homes in as little as 7 days,” assured Mr. Roberts. Dependable Homebuyers can be found on Google Maps if a homeowner is interested visiting their office. Many homeowners are pushed into investing in costly repairs or a complete remodel just to sell their home. After this significant investment there is no guarantee that the new remodel will be attractive to even half the people who attend the showings. Foreclosures are still high in Nashville and and buyers are leaving the market. Even thought the Nashville market’s future is uncertain, Dependable Homebuyers will make a guaranteed cash offer within 24 hours. “There are many homeowners who are ready to sell in the Nashville area. We offer all our clients a completely risk free cash offer for their homes and keep it as stress free as possible,” stated Mr. Roberts. A significant percentage of home sales fall through in Nashville last year, with few receiving what they expected. Having having forgotten to include commissions/fees, closing costs, inspections and financing contingencies these homeowners could have walked away with more profit and a less stressful experience. Dependable Homebuyers’ website can be found at https://nashville.dependablehomebuyers.com/. For further information, contact Dependable Homebuyers directly at (615) 257-7774. Curb appeal is a common reason that people don’t buy a home, but often times it’s as simple as the need for new paint or dated cabinets. Owner occupant buyers are particular when it comes to the homes they buy. When a homeowner doesn’t sell to Dependable Homebuyers, they must make sure that their home is neat, clean, and updated to meet the demand of these owner occupant buyers. “‘I need to sell my home – can you help?’ are words I hear often from stressed property owners,” said Mr. Roberts. “We strive to help each one of our clients to create a solution tailored to their needs. We will make a reasonable offer within 24 hours and once the offer is accepted, home owners will receive the cash in as little as 7 days. Many property owners looking to downsize, while others facing a life change such as divorce may simple not have time to wait for the market to pick up. Listing a house for sale is not the right choice for every person’s situation. Dependable Homebuyers is not affiliated with any Realtors or third-party companies. Their company strives to provide an alternative home selling solution so that homeowner can work directly with a local buyer. Find out more about Dependable Homebuyers on their newsroom at https://www.pressadvantage.com/i_organization/dependable-homebuyers-nashville. Dependable Homebuyers is a local home buying company in Nashville. We buy houses in any condition and any situation. If you want to sell your house fast, give us a call at (615) 257-7774 and we’ll provide you a cash offer within 24 hours.